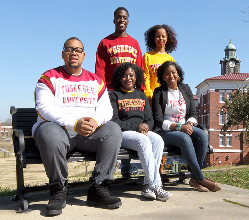 The Tuskegee University Office for Undergraduate Research (TUOUR) is one of the Tuskegee University president, Dr. Johnson’s Student Engagement Initiatives. 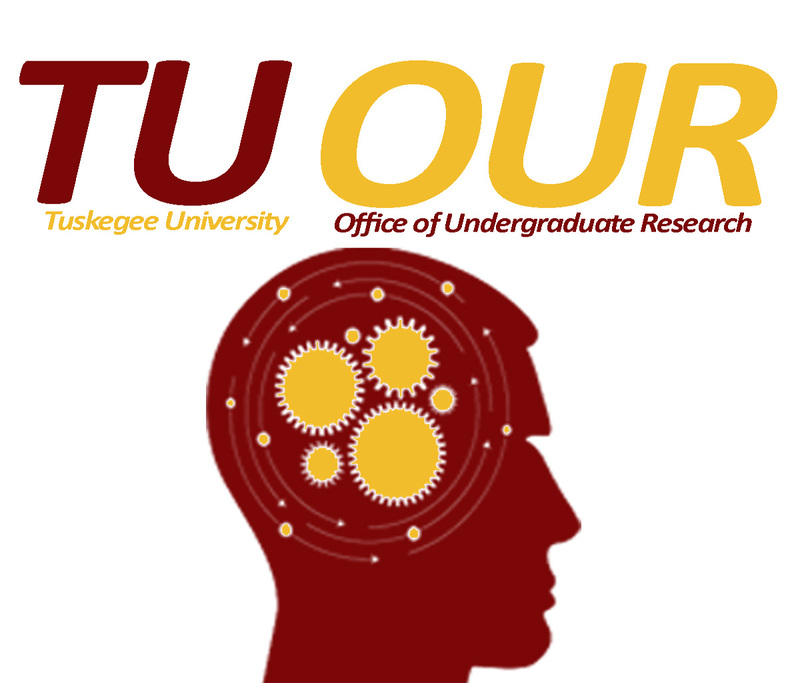 TUOUR seeks to enrich the research and scholarly experience of all Tuskegee University undergraduates from University-Wide disciplines in STEM and non-STEM related fields. 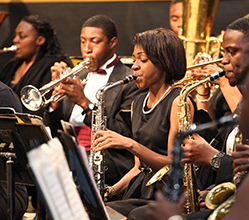 We believe that students with research experience during their college careers are better prepared for their future. 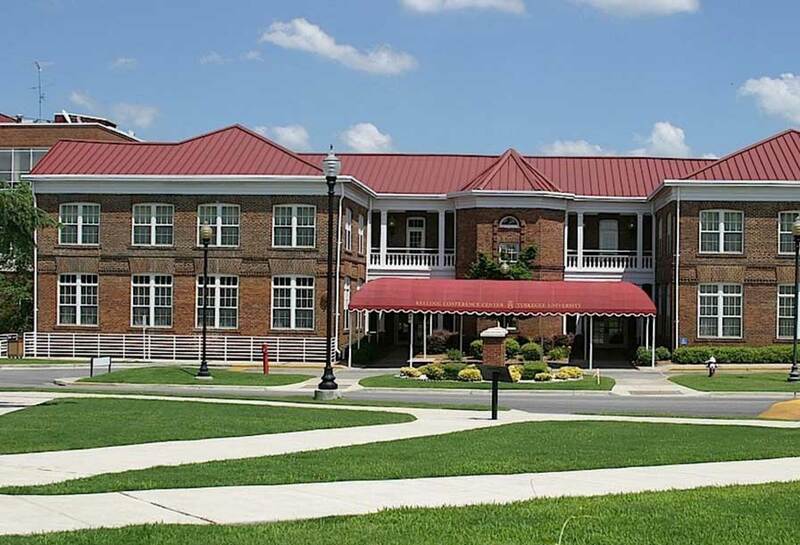 Accordingly, TUOUR aims to integrate student learning with experiences in the world beyond the classroom so that research can become a distinctive feature of the undergraduate experience for all STEM and non-STEM students at Tuskegee University. 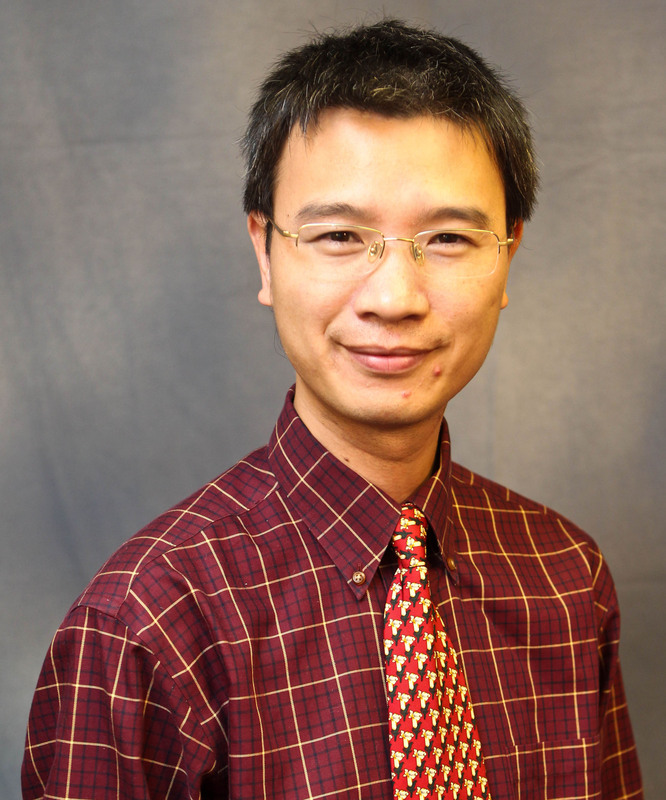 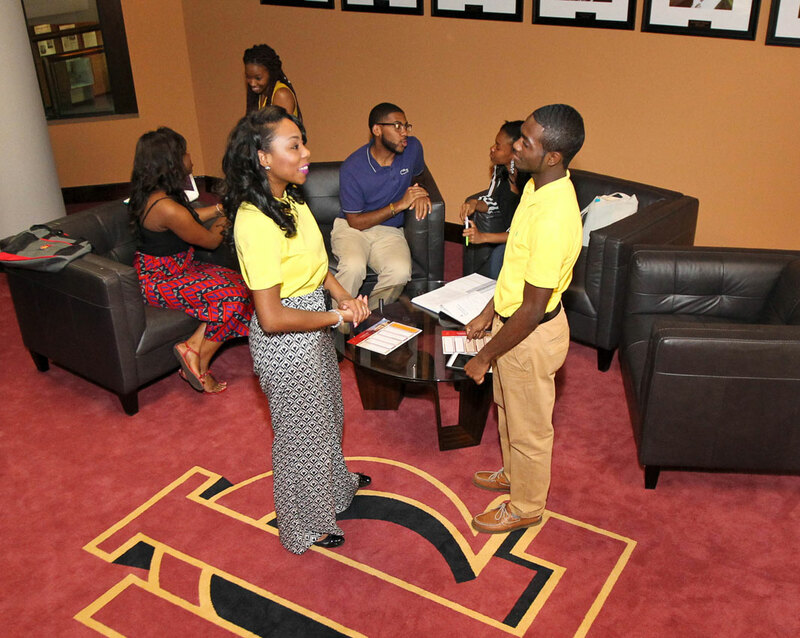 TUOUR strives to make undergraduate research a part of the students culture at Tuskegee University.